Five of her suggested readings are aimed at a broad audience and are mostly celebratory. Three are more academic and reflect that messy, sticky diversity. I have read the first two more popular books and would concur with Margaret Conrad’s assessment but the others are new to me. Jane Urquhar’s A Number of Things: Life of Canada Told through Fifty Objects offers thoughtful observations on Canada’s material culture. 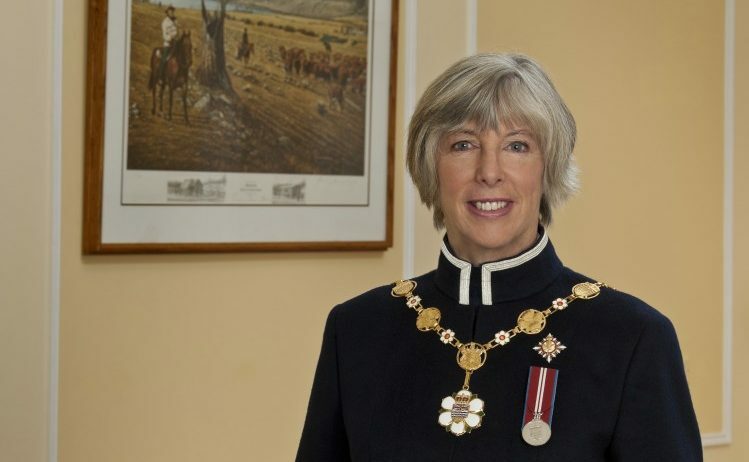 Her objects include a Nobel Peace Prize medal, a royal cowcatcher, a Beothuk legging, a Sikh RCMP turban, a Cree basket, a Massey-Harris tractor and a hanging rope. Charlotte Gray in The Promise of Canada: 150 Years—People and Ideas That Have Shaped Our Country profiles nine Canadians whose ideas have caught her imagination and made a difference and together capture the essence of Canada’s evolving identity. You Might Be From Canada If…,, is a collection of political cartoons from satirist Michael de Adder. Conrad describes him as an inspired and courageous cartoonist. The book is one of the “You Might” series that includes similar cartoon books on most of the provinces (plus Texas?). Only a few weeks left to tackle get sticky and messy with Canadian history books.